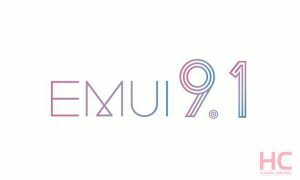 The EMUI 9.0 optimizes underlying operation commands more rapidly and efficiently with AI prediction technology. 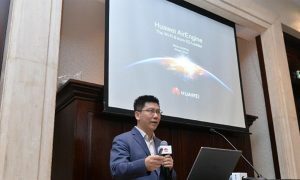 This optimization means on average, the system response speed is increased by 25.8%, application startup is shortened by 102 ms and overall system fluency is increased by 12.9%. 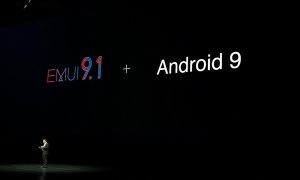 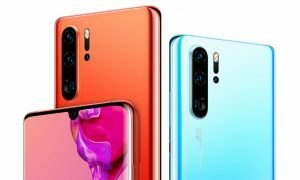 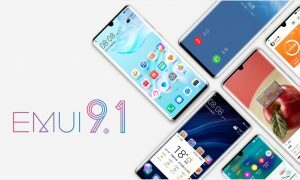 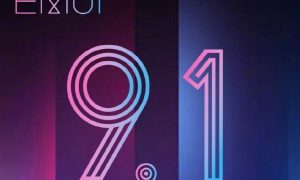 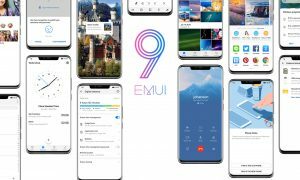 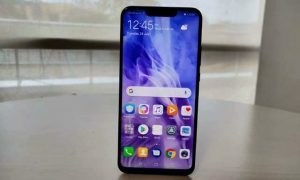 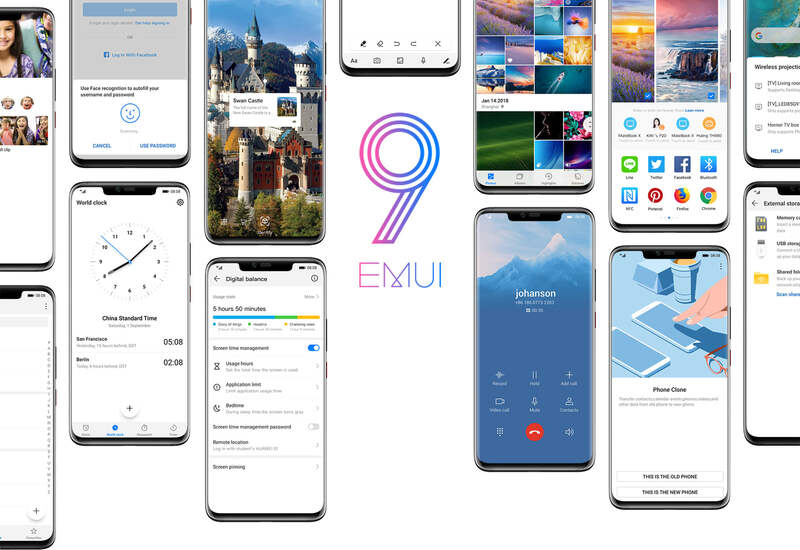 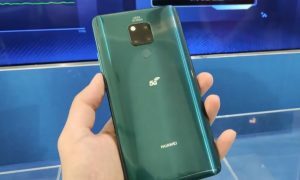 EMUI 9 top features Natural UX design with the implementation of natural sound and color to offer an unparallel user experience GPU Turbo 2.0 Improved AI with the ability to detect up to 33API One hand operation in contact, Album, and contacts Password vault to secure usernames and passwords for different apps and services Use of Fingerprint sensor and Face Recognition to login into an app. 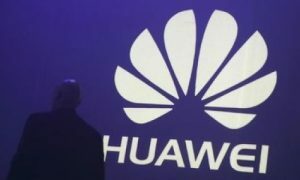 We will update our list soon.